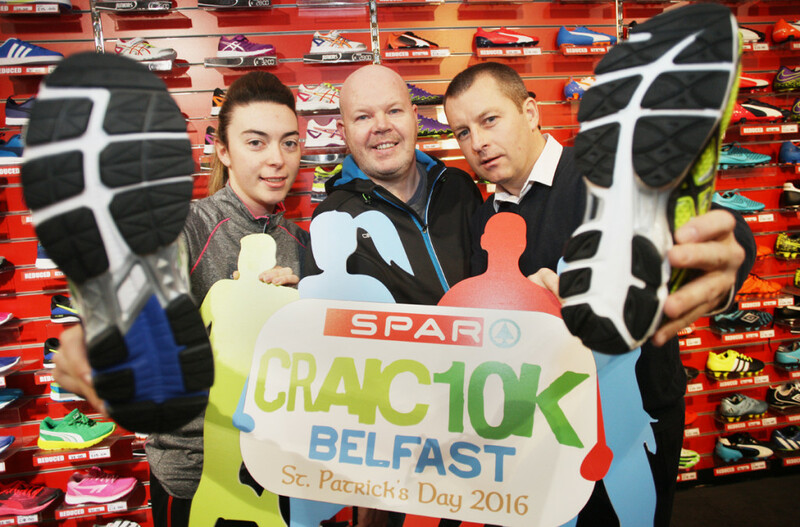 DO you want to take part in the SPAR Craic 10k on St Patrick’s Day but don’t feel like you’re fit enough to run? Then fear not, you can sign up to be a marshal instead. Last year’s SPAR Craic 10k was a huge success and this year’s looks set to be even better. This year the SPAR Craic 10k Team have partnered with deterMND to help raise awareness for Motor neurone disease (MND). Anto Finnegan, Founder of deterMND Trust, said: “deterMND are delighted to partner up with SPAR Craic 10K and we’re calling on people not only to run the race but if you’re not feeling up to it, get involved and help us on the day as a marshal. “You can register to do this online at the Aisling Events website www.aisling-events.com or get in touch with us via twitter at @deterMND or email info@deterMND.com . Organisers will make it even more worth your while by giving each marshal a free T-shirt and medal.